KATHMANDU, September 11: The Public Accounts Committee (PAC) of Parliament is said to be preparing to grill Deputy Prime Minister and Education Minister Gopal Man Shrestha for his disinterest in taking any action against corruption-accused chairman and general manager (GM) of Sajha Prakashan, Dolindra Prasad Sharma. 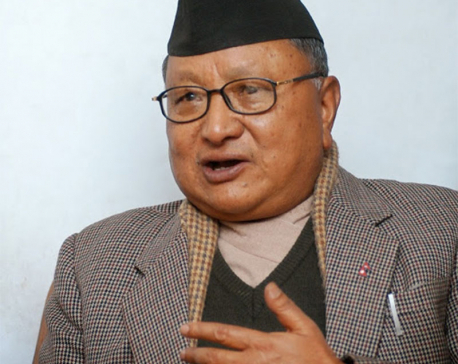 With the intention of not taking any action against Sajha chief Sharma, DPM Shrestha has not even officially made public a probe report prepared by the ministry against Sharma. The Ministry of Education (MoE) sought clarification from GM Sharma writing a letter six days ago, urging him to submit his response within three days. However, the ministry has done nothing after that in this regard. The MoE on July 27 had formed a committee headed by Ganesh Dhakal, undersecretary at the Monitoring and Evaluation Division of the ministry to probe the alleged irregularities at Sajha Prakashan. The committee which included Resham Sigdel, undersecretary at the Law Section and Bhola Nath Paudel, accounts officer of the MoE, was given 15 days to submit its report. On August 3, the MoE removed Paudel from the probe panel as GM Sharma appointed Paudel's wife Nabina to a job at Sajha Prakashan after the formation of the panel and the ministry nominated Sunita Khanal, accounts officer at the Department of Education, to replace Paudel. The panel submitted its report to DPM Shrestha about three weeks ago recommending the immediate sacking of the Sajha Prakashan board and taking action against those involved in the irregularities. Sajha Prakashan board members include nominated members Pradip Nepal, Dinanath Sharma and Dr Krishna Hari Baral while Bijaya Subba, Harihar Khanal and Jeevan Chandra Koirala are elected members. Though four Sajha Prakashan board members including Sharma resigned from their posts about two weeks ago, DPM Shrestha turned down their resignation, according to sources. When asked over the phone the reasons behind turning down the resignation by Sajha board members, DPM Shrestha said that he was busy and could not respond to the question. 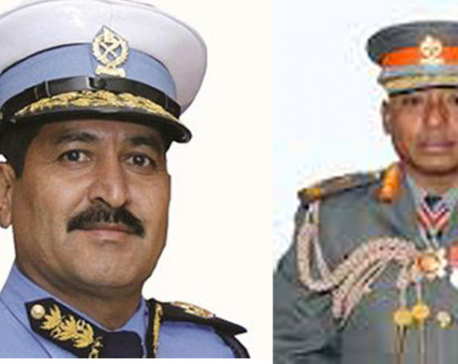 GM Sharma has been accused of appointing those close to political leaders and media persons at Sajha Prakashan, not carrying out audit after he was appointed at Sajha, not maintaining records of annual incomes and book publications, allowing private publishers to use the Sajha logo, transferring Rs 5 million from Sajha to the GM's account, and also serving as the chairman against the rules. 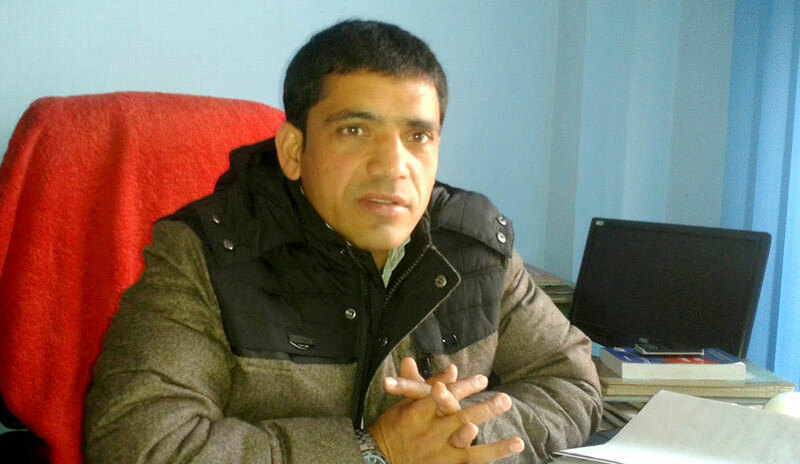 Sharma was appointed the GM of Sajha Prakashan by the then education minister Chitra Lekha Yadav on January 19, 2015. GM Sharma was also given the post of chairperson on July 26, 2015. His term ended in January 2017. In January 2017, Sharma was reappointed as the chairman and GM for four years when Dhani Ram Paudel was the education minister. PAC has been investigating the irregularities at Sajha Prakashan. The Commission for the Investigation of Abuse of Authority (CIAA) also has already started an investigation after news reports about irregularities at Sajha Prakashan were published in Republica and Nagarik dailies.